Posted on February 3, 2019 Leave a comment on 1275 Kilwinning Street in Penticton Main North, Penticton is Sold! 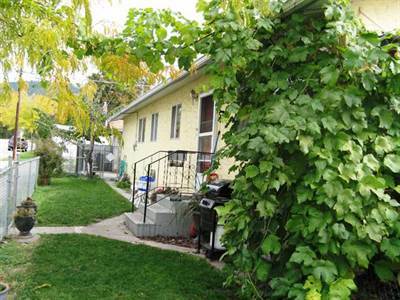 in Penticton North, Penticton The single story at 510 White Avenue has been sold. Posted on January 24, 2019 Leave a comment on 510 White Avenue in Penticton North, Penticton is Sold! Sweet little house w a fenced yard & driveway! in Penticton North, Penticton Announcing a price drop on 510 White Avenue, a 700 sqft , 1 bath , 2 bdrm single story. Now FOR SALE CAD289,000 . Downtown Penticton for under $300K! in Penticton Main North, Penticton Announcing a price drop on 1275 Kilwinning Street, a 528 sqft , 1 bath , 1 bdrm 1 1/2 story. Now FOR SALE CAD544,000 . Reduced w new gas furnace, a/c & hot water tank! in Apex, Penticton The 3 story at 114-330 Strayhorse Road has been sold. Posted on December 3, 2018 Leave a comment on 114-330 Strayhorse Road in Apex, Penticton is Sold! 6250 Main Street in Oliver, Oliver is Sold! in Oliver, Oliver The 1 1/2 story at 6250 Main Street has been sold. 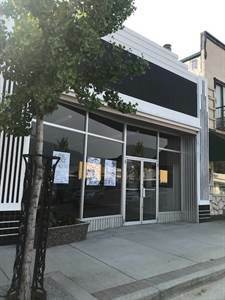 Posted on December 3, 2018 Leave a comment on 6250 Main Street in Oliver, Oliver is Sold! • 700 sqft , 1 bath , 2 bdrm single story – FOR SALE CAD299,000 . Under $300K live downtown Penticton! 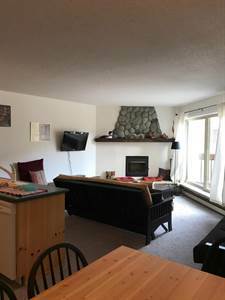 Great 2 bedroom 1 bath home in the downtown area! Owner has been to the city as this corner lot is zoned RD2 allowing for a duplex build. Currently rented to great tenants, would like to stay. Newer high efficiency electric baseboard heaters throughout, all laminate flooring and an open spacious feel to this 700 sq ft. Side driveway and shed for storage, chain linked side yard and dog run to keep your pets safe. 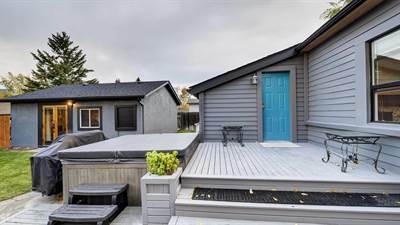 A nice place to be walking distance to beaches, markets, schools and downtown. Call LR today, won’t last long at this great price!